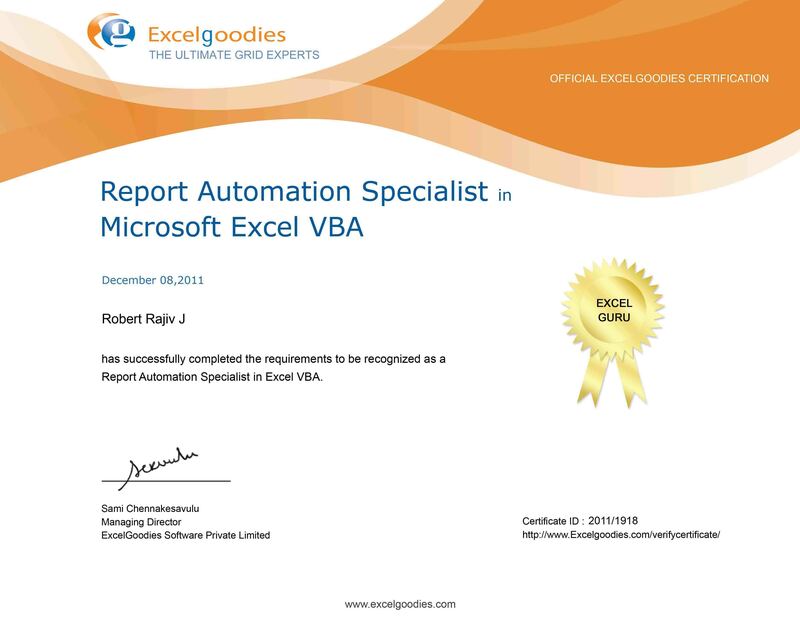 This is a 5 hours course designed for Excel users to crunch numbers substantially, create reports dynamically using PivotTable and, present professional information Dashboards in Microsoft Excel that is beautiful, precise and clear. Know your current Excel skills through a quick pre-assessment, discuss your requirements (if any) with the Trainer and, feel your comfort level before registering for the program. What will you be able to do post training? What's included in your training? "To sum it all, It was one on the finest sessions I've come across recently. Thanks, Sami! I am been able to approach Excel scenarios more confidently. I kind of enjoyed your Dashboard session the most. I will surely share some work of mine soon to you. Cheers!" Learner stories around the world! 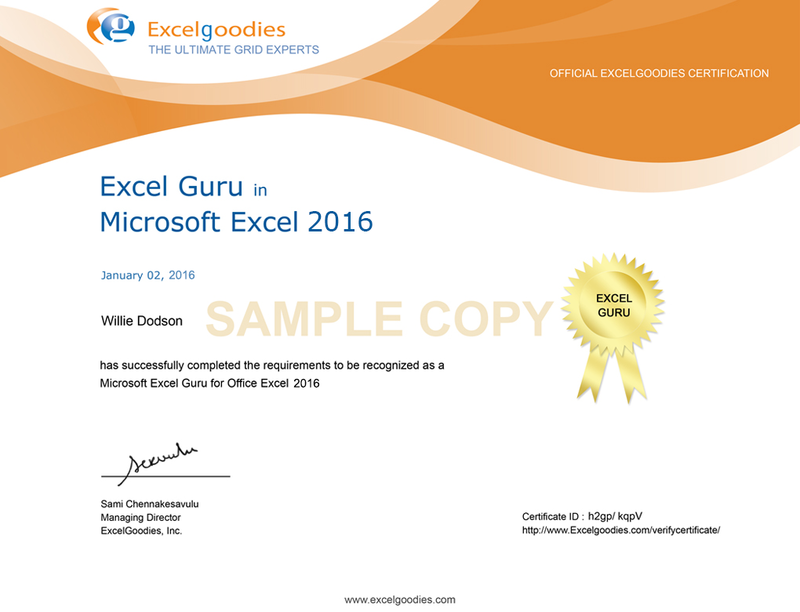 Trainer's knowledge and experience with every nook of Excel were highly impressive. 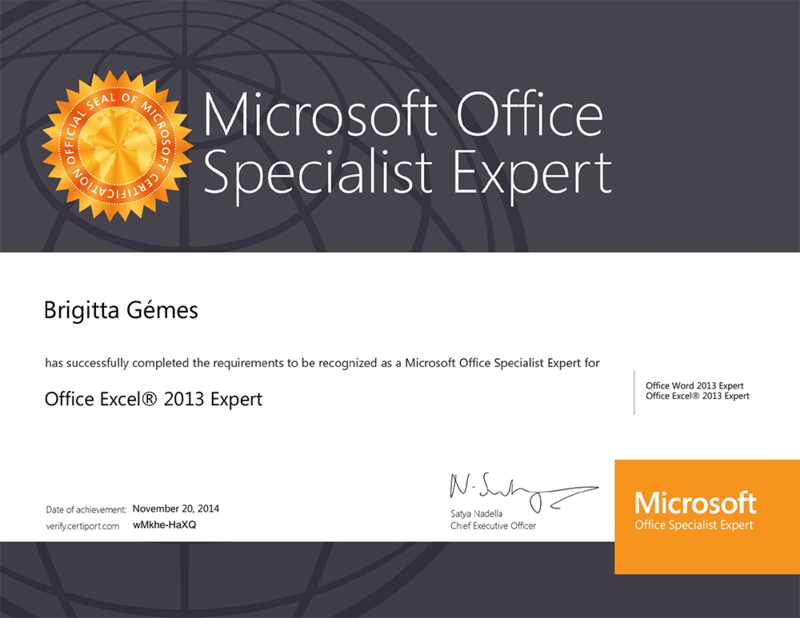 The course was properly structured in terms of content, assignments and the flow of the training. 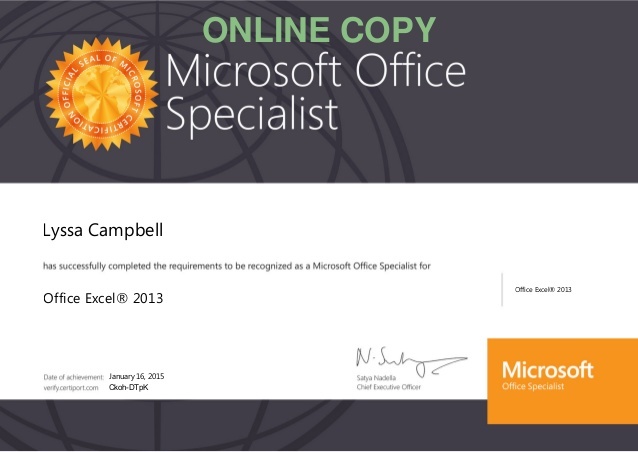 I am happy to be certified! Thank you, Sami, for being highly patient in teaching complex formulae. Your art of teaching is something I would always cherish for a long time. I loved working on challenging assignments. Want more of it. Formulae sessions were highly interesting. The format of the course was good. Assignments after every 15-20 topics reinforced my learning. One quality of Sami that I would like to highlight is - he was considerate of all training levels & made sure we were all taken care at our own speeds.